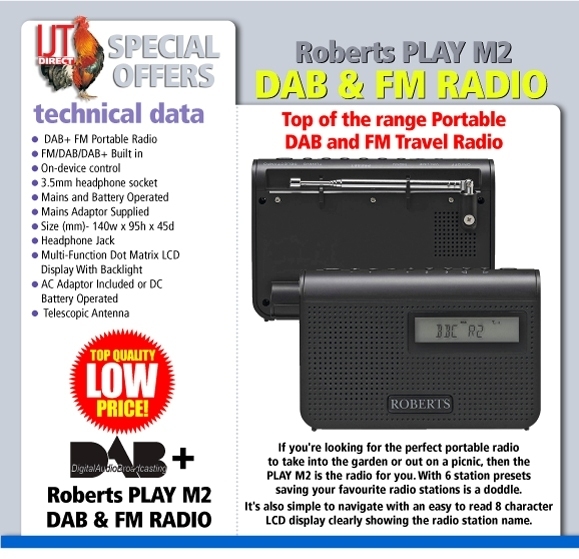 If you're looking for the perfect portable Dab+ radio to take into the garden, or out on a picnic, then the Roberts Play m2 is the radio for you. With 6 station presets, saving your favourite radio stations is a doddle. 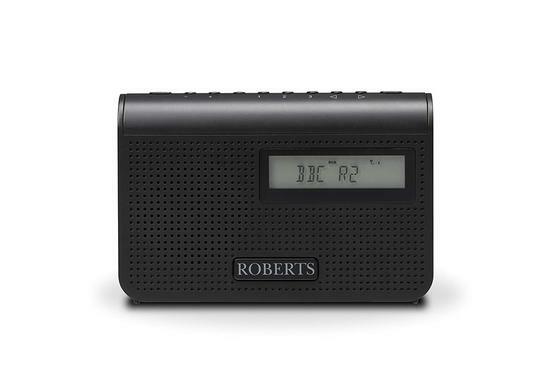 Built in FM / DAB / DAB+ & mains or battery powered and a clear LCD screen make this radio ideal.